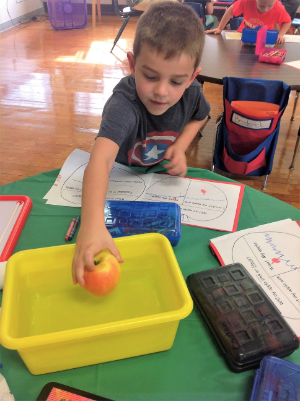 Students thrive in our full day Kindergarten program. Our enthusiastic and dedicated teachers create a welcoming environment that excites the young learners. 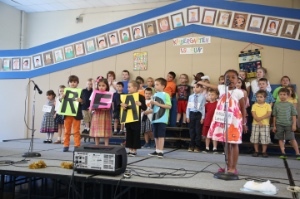 Our kindergarteners commence their formal instruction with traditional subjects that are enriched by special classes, as well. From the very start, a St. John's student is nurtured to develop a love for learning. For further information, please contact St. John's School office between 8:00 a.m. - 3:00 p.m., Monday through Friday at (716) 877-6401.